A dream or reality? 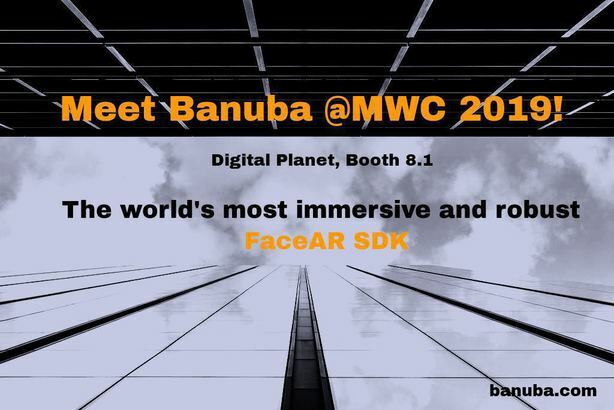 Mobile World Congress 2019 was both. The largest fair of innovation, technology, and breakthroughs leaves unforgettable impressions. 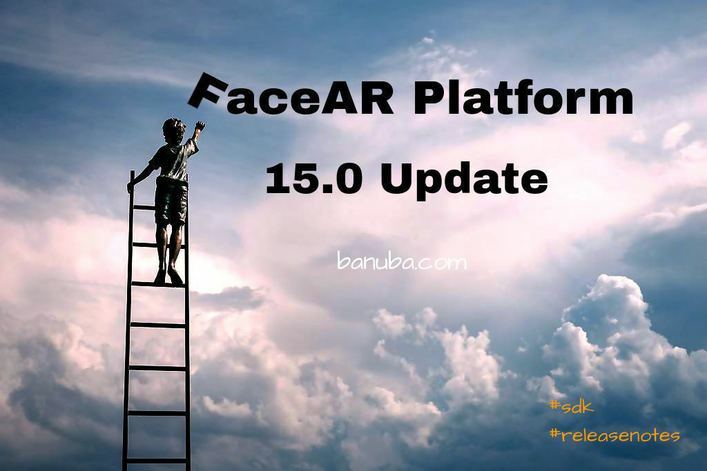 Our team attended the fair for the first time where we showed our , the most immpersive face augmented reality platform for brands and developers. How does it feel? It's huge! 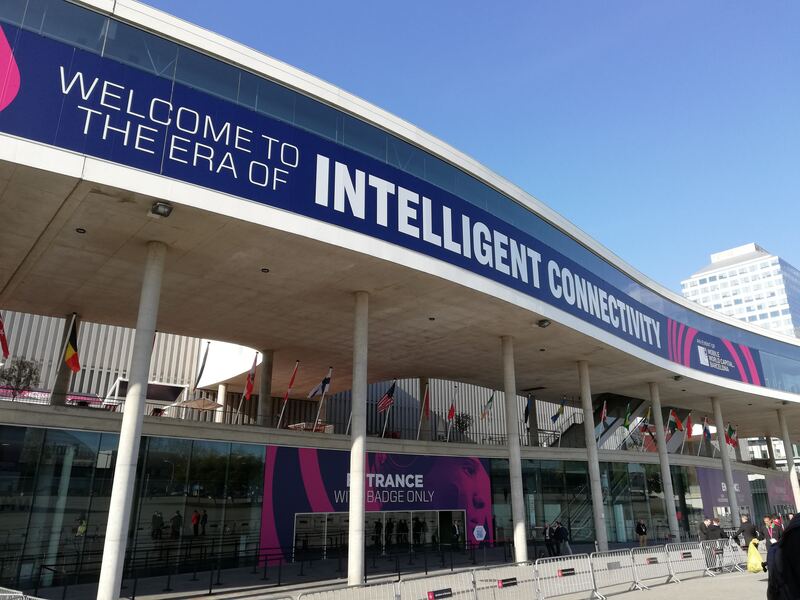 Read our 4-day diary to learn insights, useful tips and trick for exhibiting on Mobile World Congress 2019.